Home » Uncategorized » Do you love Jesus? Really? Do you love Jesus? Really? I hear that statement all the time. “I love Jesus.” And it perplexes me to try and get to the bottom of the statement. Because as I read what Jesus said about loving Him, I see that its so much more than an emotion, desire, hope or outlook. Loving Jesus takes commitment. The more I read Scripture, the more I realize that with ‘loving Jesus,’ comes loving several other things. For instance, in John 15, Jesus is teaching about what it means to be connected to Him in love. 1. Love other Christians (love the church sacrificially.) And this is a very sacrificial love. He reminds us to lay our lives down for one another… just as He did for us. But I see such different responses from Christians who ‘love Jesus.’ I mean, its hard enough to get some of them to show up at a worship gathering, much less give any money to the cause or serve in a way that is regular and reliable. But they are sure that they ‘love’ Jesus. If you don’t sacrificially love the church & the mission of the church, you probably don’t love Jesus as much as you think that you do. 2. Produce fruit. This is a metaphorical way of saying that the world around us will be better because we love Jesus, love the church & then love the mission of the church. There is no doubt. That with love for Jesus, comes commission from Jesus. You don’t have a loving relationship with Him without Him giving you orders. And you don’t love Him if you regularly say no to those orders. Read what Psalm 1:1-2 says about loving God by obeying his commands. I so want the people of our region to love Jesus. I would give most anything to see that happen. He is so worth loving. And the life He gives is amazing. So don’t miss out. 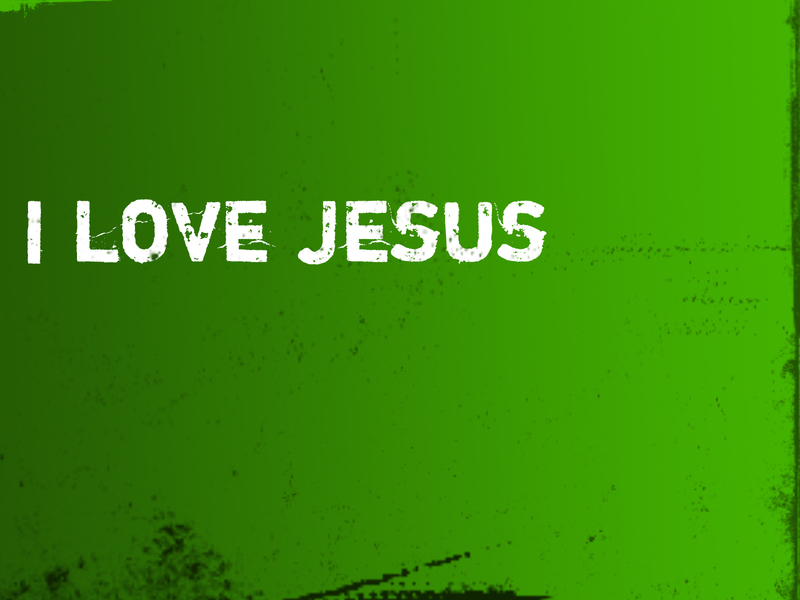 Jesus loves you… love Him back. And out of that love, serve Him by loving the Church & loving the mission of the church which is to see people who don’t know Jesus connect to Him and transformed by Him. It’s really the best life. Thank you for a much needed posting. Love is truly shown by self-sacrifice. It is so easy to say “I love you” but without a sacrifice of oneself it is extremely difficult to show love. Espeially when it comes to our service to the Lord… we all should be “living sacrifices”.